We’ve just released the new iOS version 1.5.2 to the app store. We’ve also recently expanded the number of customers testing out our major Android app update and expect to release that to everyone in the coming weeks. Here’s a rundown of what’s new and different with some notes from our development and product team. 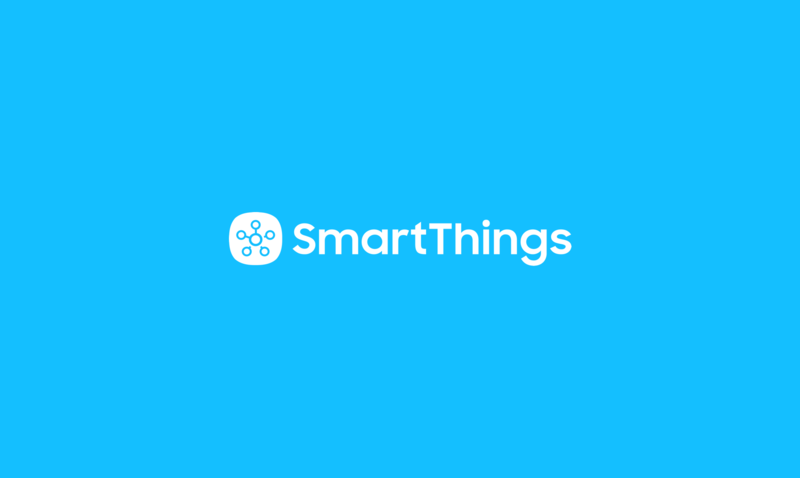 Since the launch of SmartThings Labs last month, we’ve made a number of improvements that incorporate ideas from the community. 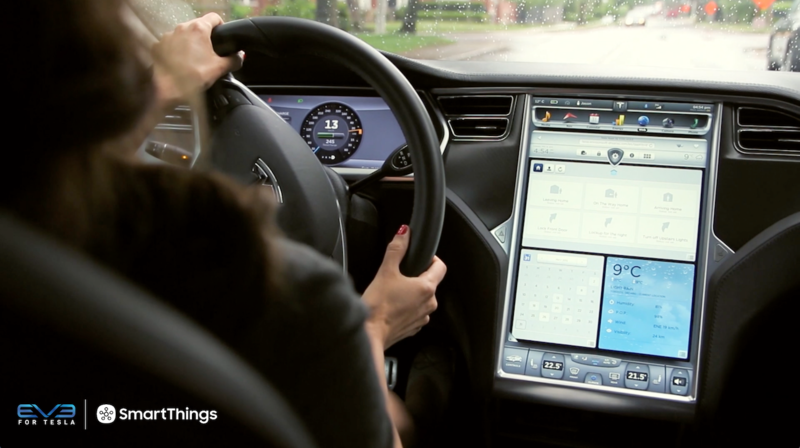 Some of these enhancements have been incorporated between app releases (such as the newly added garage door and dimmer functionality in the Dashboard). While the latest iOS release has several new features that enhance the user experience, its main improvements involve squashing bugs and making the experience more personal and intuitive in a handful of ways. Under the hood, there are more than 50 smaller incremental improvements and bug fixes–among them: using your smartphone as a presence sensor should behave a little better for some folks, improved reliability and speediness of image display, general scrolling speed on the Dashboard, improved load time when switching between screens, and so forth. Not everybody will notice each of these specific changes, but generally speaking, your experience should be smoother. To fully embrace the new features of iOS 7, this release will be one of the last designed to officially support iOS 6. 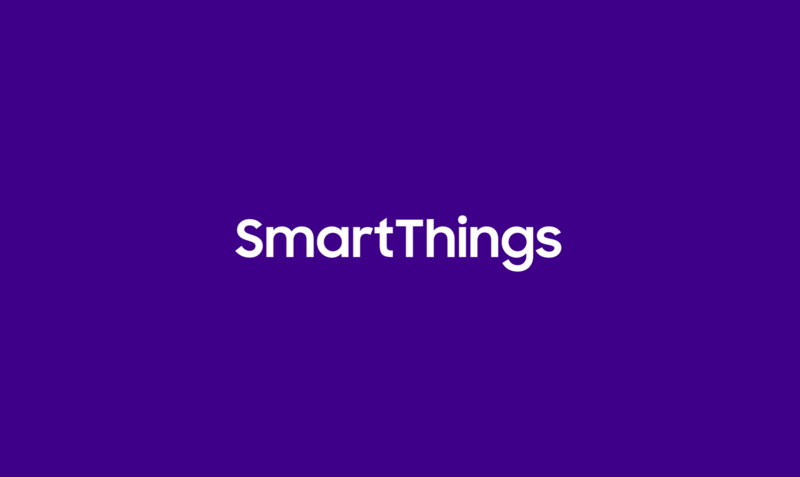 To take full advantage of future versions of the SmartThings mobile app, iOS 7 will be required. If your device is not able to be updated to iOS 7, you have the option to continue using this version. • Added in a new feature called “Dashboard Preferences” at the bottom of your Dashboard. This allows you to customize your Dashboard to see as many (or as few) categories as you want, and to order them based on your preference (pictured above). Welcome Home, Google & Arlo! 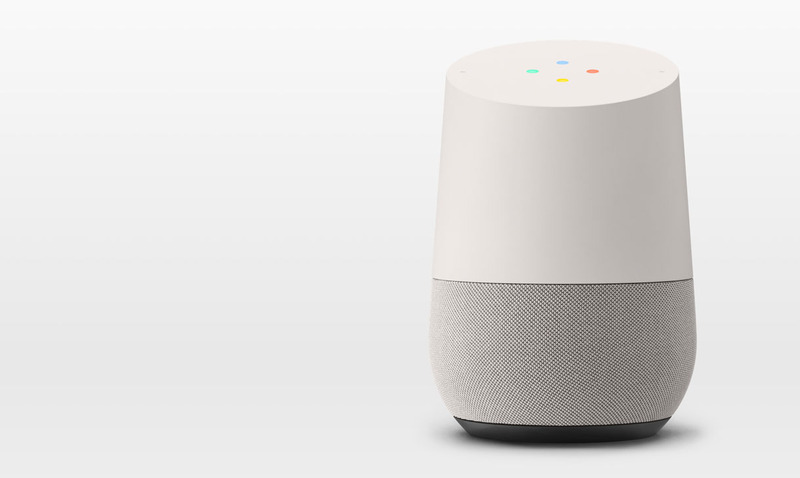 What Will Smart Homes Mean for You?